Home General News We are so fortunate. Thank YOU. We are so fortunate. Thank YOU. As a nonprofit, the struggle is real to get adequate funding through our red doors. We are most grateful for those entities and individuals who caretake in our mission and help keep kids safe, loved, fed, cared for, and cared about. Incredibly, after five years of renovation and paying off our 40 year mortgage, we are only $50,000 shy of completing the building. Stay tuned. And, it has to be said, that long-term, much appreciative thanks go to the City Of Westbrook and the United Way of Greater Portland for their incredibly stable support and belief in our work. 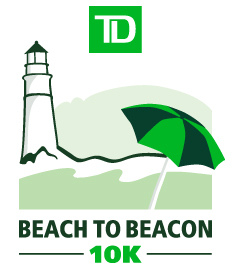 PS: TD Beach to Beacon – Here We Come!